You may or may not be aware that by submitting a proposal for a GSA Schedule 70 contract with the new GSA Cyber Security SINs (Penetration Testing, Incident Response, Cyber Hunt, and Risk & Vulnerability Assessments) it will take you on average 45 days to be a warded a schedule. In the commercial world this may sound like an ordinary time to award, but since we are dealing with the US Government, this is extremely expedited. The average time-to-award for a GSA Schedule 70 proposal including other SINs under the GSA’s IT Schedule 70 is 4-6 months. So why is it only 45 days for the new Cyber SINs? It’s because of a program called FASt Lane. FASt Lane is used for certain SINs the government deems as necessary to carry out certain agency initiatives, so that they can expedite procurement of goods and services. Normally to qualify for FASt Lane a contractor would have to meet a couple of additional requirements to ensure fair pricing, and a strong and secure business. The biggest requirement is that contractors are required to submit certified financials which can take weeks to obtain. Currently, all contractors applying for the new Cyber SINs automatically qualify for FASt Lane without certified financials. This is because the GSA wants to grow these new SINs as quickly as possible due to their foreseen strong demand for Cyber Security Services. However, this will not last much longer. A source at GSA has informed us that the GSA is planning to release a Schedule 70 Refresh in early April 2017 that will require contractors applying for the new Cyber SINs to submit certified financials if they wish to qualify for the FASt Lane program. Those unable to procure the certified financials will be unable to participate in the FASt Lane program and will ultimately have to wait the standard 4-6 months. Contractors have about 1 month before the GSA is projecting a refresh which could take your award time from 45 days and not requiring certified financials 4-6 months. 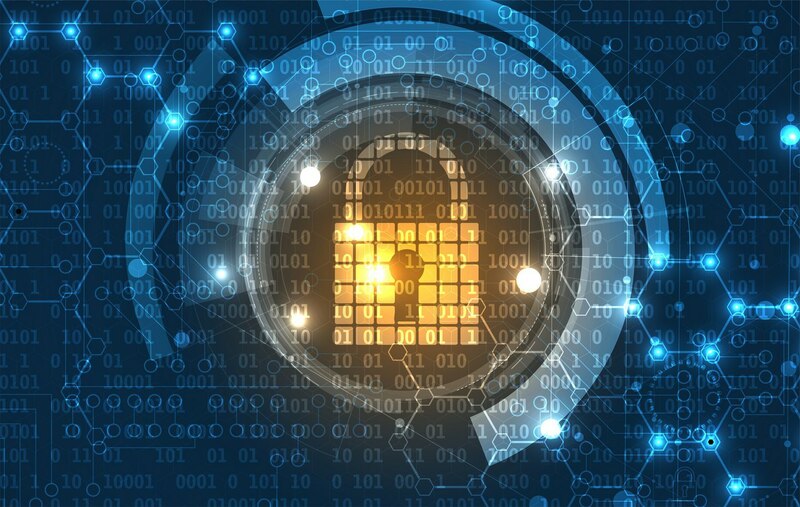 The government has projected to put upwards of $300 million towards Cybersecurity under Schedule 70 this year, and has projected that 44% of that money will be spent in Q4 (June-Sept). Now is the time to submit your proposals so that you can beat your competition to this market by months and get in on the Q4 push, which by the way, is a projected 132 million dollars. Don’t miss out!